Whether you’re hosting the first outdoor party of the summer, or you’re simply sitting on the porch reading a book, it’s important for your landscape and exterior lighting to be just right. If you’re thinking about updating your landscape lights, or you’re completely redoing the front and backyards, then let Lighting One of Cincinnati help you find the ideal fixtures. 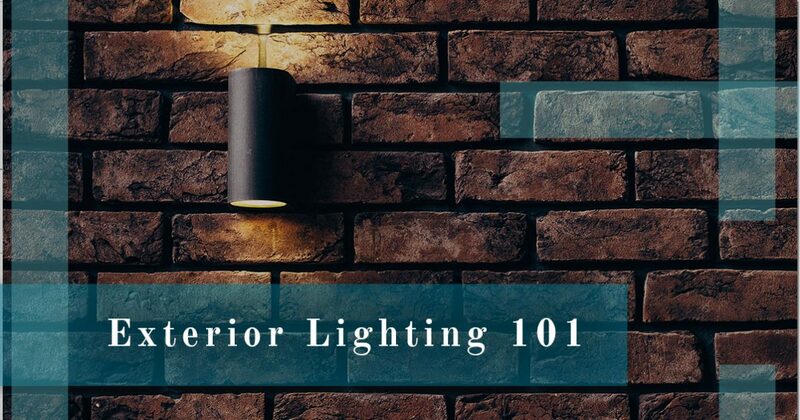 In this post, we’ll look at some basics that should be included in every exterior lighting plan, and how you can choose the best fixtures for your home. It’s important that you and your guests are able to see where you’re walking as you approach the house. Pathway and garden lights can show the way as you walk up the sidewalk to the front steps, or from the back steps to the deck or patio. These lights can also accentuate any low shrubbery or ground cover that you want people to see and admire when they visit your home after dusk. There’s something soothing about the warm glow of a porch light, but a single fixture shouldn’t be the only one near your home’s entryways. 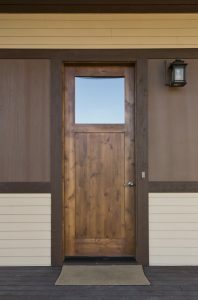 Outdoor sconces and lanterns mounted on the wall near a door can greatly improve your home’s ambiance, and they also make your home safer and more secure. Speaking of security, you want people to feel safe when they’re at your house, especially if they’re staying the night. You also want your family to feel comfortable once the sun goes down, and this is where floodlights and spotlights come in handy. A floodlight mounted on the garage can illuminate the driveway at night, and spotlights with sensors can come on if someone approaches a door or a window from any route other than the sidewalk. Floodlights and spotlights can also be used for design purposes, and you can position them to shine on trees or stonework that you want people to see. You may think that recessed lights only belong in the kitchen or living room, but the truth is that they can function very well in an outdoor setting. If you have an eave or an overhang that could use some light, but there isn’t room for a hanging or mounted fixture, then consider adding a recessed light. They can illuminate both large and small areas, and you won’t have to worry about them taking any visual space or detracting from the exterior of your home. Step lights can be categorized with pathway lights, but they can often be forgotten about when planning new landscape and outdoor lighting. 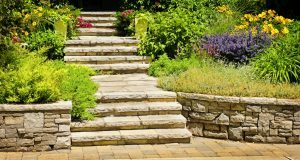 Step lights are essential for areas where an exterior stairway may not have any other light source, such as stairs leading up from a garden or steps attached to a deck. These small lights will help people as they traverse the stairs, and they can add a nice glow to any outdoor setting. At Lighting One of Cincinnati, we love helping customers come up with the perfect outdoor lighting design. Whether you want to add a few new lights, or you’re completely renovating your yard, we can provide you with the fixtures you need to achieve the vision that you have in your mind. Our showroom in Loveland is located at 9583 Fields Ertel Road, and we’re open Monday through Friday from 10am to 6pm, and on Saturday from 10am to 4pm. You can call us at (513) 306-4442 before you stop by, or you can fill out the form below and a member of staff will contact you as soon as possible.